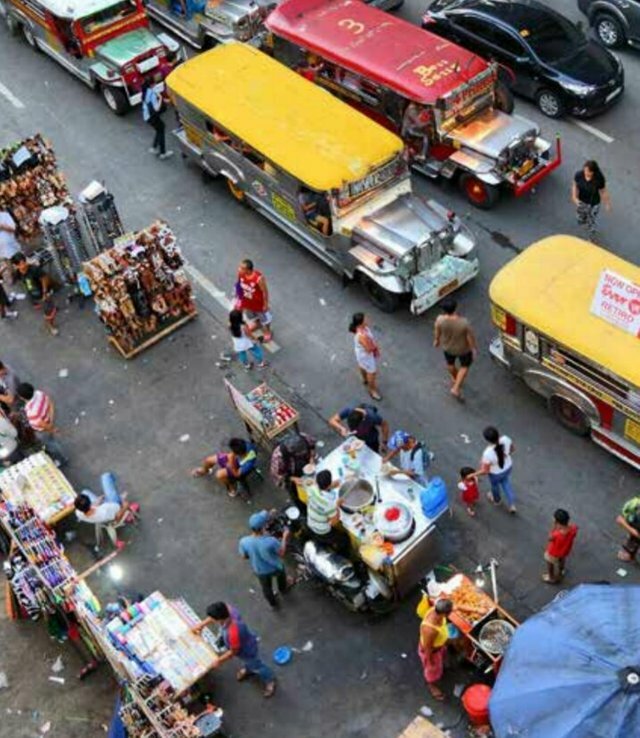 ARCC: TRANSFORMING THE FINANCIAL STATUS OF SOUTHEAST ASIAN THROUGH SOCIAL PROOF OF WORK. Since the advent of bitcoin and the blockchain technology, a new era of financial transactions has been observed. 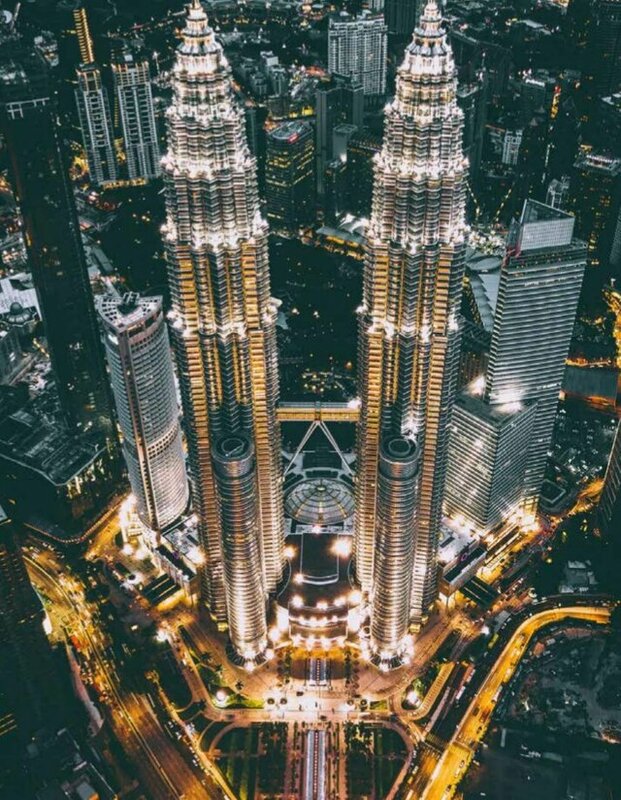 The Unique nature of blockchain technology which include Decentralization, transparency, safety, trust and security have led to many projects being introduced in to this technology in order to take advantages of its unique features. ii. 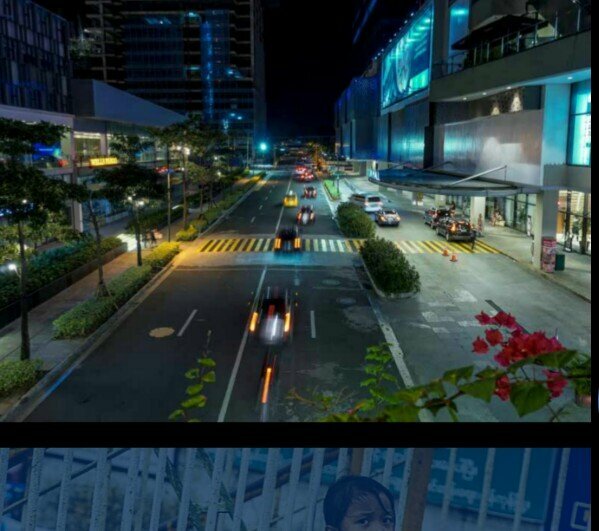 With ARCC users will gain access to a debt free capital for their businesses and other investments which will also enhance efficiency in entrepreneurial market. 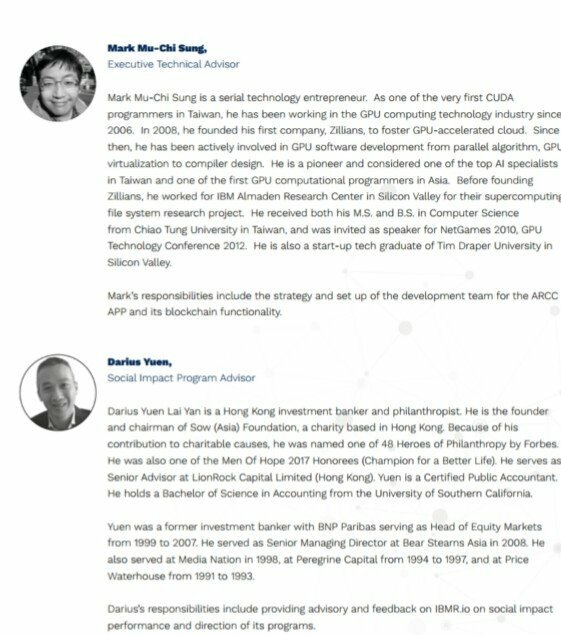 ARCC developing team has created ARCC coin as an ERC20 token and will serve as the main coin of the ecosystem. The team has also planned to create new coins on a yearly basis for the next 40 years. 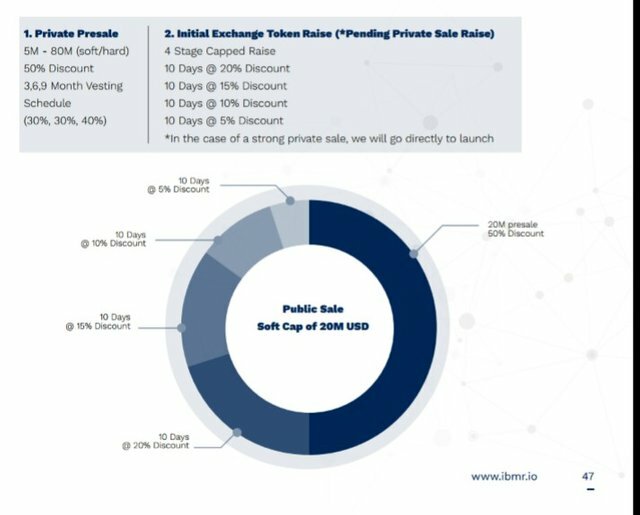 The coin will be use for several programs. 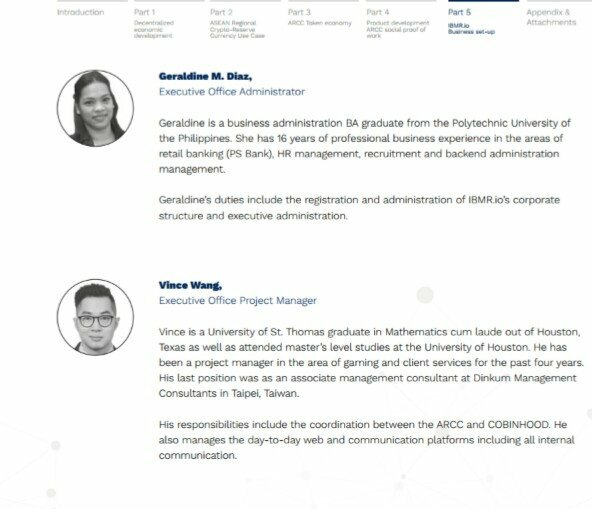 i. yearly release of ARCC coin for Social Proof of Work program: the team will create a specific amount of ARCC coin that participants will be mining via the social mining activity. iii. 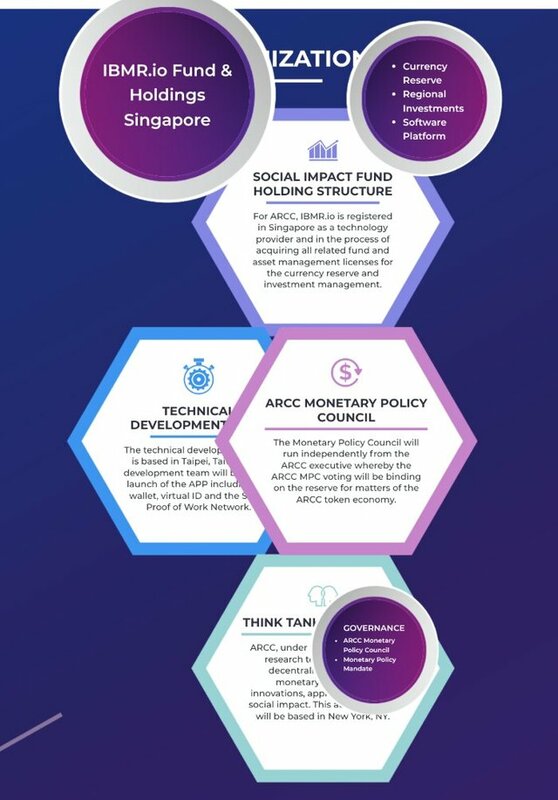 Regional investment: in order to add value to the financial and, economic and social lives of the Southeast Asian, ARCC coin will be issued and paid to students for their scholarship, grants for their research and for investment purpose to enhance their businesses. iv. 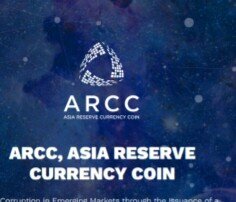 Airdrop: Another reason ARCC coins will be created every year is to get those people who will be turning 18 years old yearly in their Airdrop program.